But what if you’re not in one of those countries? 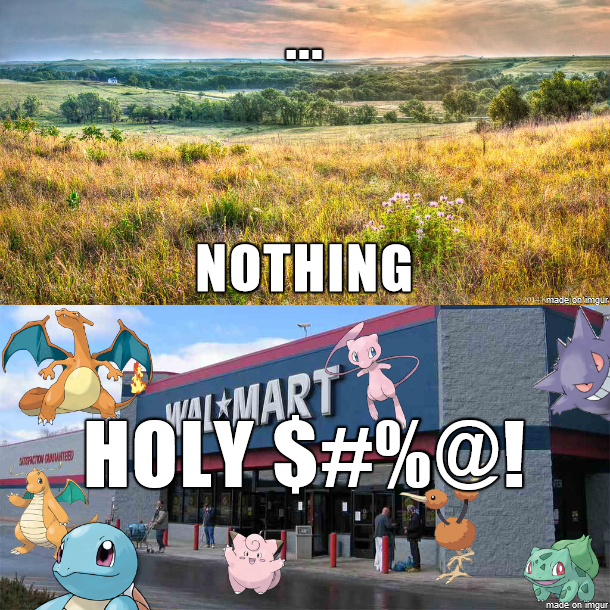 Do you have to wait until Pokemon GO is officially available in your region? Well, not quite. That’s what Niantic and Nintendo want you to do. But anyone with a tiny bit of technical skill can get the game running regardless. Once you’ve done that, you have to install it from Downloads. If you’re already allowing apps from other sources, this is easy enough. Just do what you usually do to install a new app. If not, then go to Settings, then Security. Here, check the option called Unknown Sources to allow apps to be installed from outside the Play Store. You can now just move the APK file over to your phone, and install it from the Downloads folder. On Apple devices on the other hand, you can’t load third party apps as easily. So instead, you’ll need to create a new iTunes account and set Japan or Australia as your country of residence. Just fill in some false details for your address when you get to that point, and then install the game from the app store as usual. You can also use a jailbroken iPhone to run the app, though apparently you’ll have to use a program called Tsprotector to blacklist the Pokemon GO app and stop the check. And that’s it. Pokemon GO is now available in Australia and Japan, and the methods above are how you can get it working in other regions. 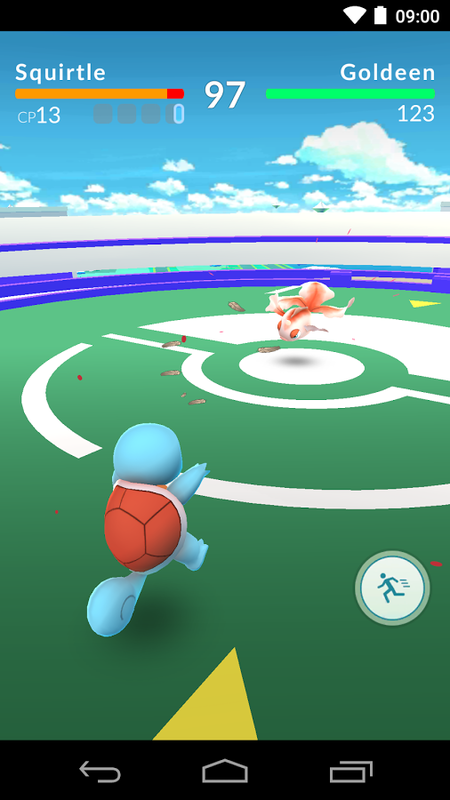 Enjoy the game, catch and train some Pokemon and try Pokemon GO for yourself today!